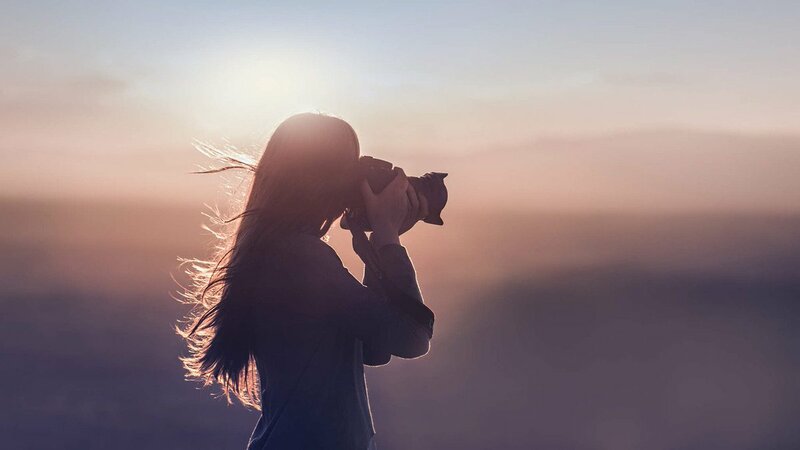 Photography as a hobby can be a great way to express yourself, can be a rewarding experience, and in some cases can be a lucrative path to a successful career. For the most part, when you first start your photography venture, a camera, a memory card for your DSLR, and a single lens is a good way to begin. You can practice your newfound skill before you move on to adding to your photography bag of tricks and expanding your choices. Once you have really started to delve in, you can think about new lenses and other equipment. This article will give you a recommended photography equipment list to help get you started in the right direction. Obviously the most important, and often the most confusing and stressful part on your photography equipment list, is the camera. This is your main piece of equipment and many people get overwhelmed with the options and features to choose from. You will want to choose something you can afford. However, there are many technical specifications that can prove to be difficult to understand. Do a little research and get to know shutter speeds, megapixels, types of viewfinders, etc. High ISO. An ISO refers to a camera’s sensitivity. A higher ISO will give you a better ability to take photos in a low light situation. Camera Settings. A DSLR will work great for you on a budget and often has many valuable settings. Think about what you are likely to shoot and cater to that aspect of your hobby. Once you get more professional, think about moving on to a mirrorless camera or expanding your lenses. Budget. Consider a used camera body if you are on a tight budget. This is a great way to save a little cash that you can apply to other equipment. Megapixels. More mega pixels means a sharper image that you can freely enlarge in scale without losing quality and it getting blurry. If you speak to people very involved in photography, you will likely get the majority opinion that the most important item on your photography equipment list are the lenses you equip your bag with. You will quickly notice that the price range of lenses are great and the choices are overwhelming. They can definitely become the most expensive aspect of the hobby. Prime. A prime lens is sort of like a point and shoot lens. It has no zoom and has one focal length. Many people are familiar with a 35mm lens and find it a comfortable choice to start with. A 50mm lens is also a good choice. Zoom. Sometimes you can get a zoom lens as part of a kit that comes with your camera body. These tend to be low quality and many choose to buy a better one instead. A zoom lens does exactly what the name suggests. It gives you the ability to move in closer on a subject using the lens instead of having to move yourself or any equipment. Telephoto. These lenses will allow you to blur backgrounds so you can focus on your subject. They can also help change the perspective of your photo. Once you get more involved, you will understand your choices more and can look for specific lenses to fulfill specific project needs. An often overlooked piece on the photography equipment list is a good tripod. If you do not realize the importance of a well-made tripod immediately, you will later. If you are doing stills or want to adjust your subject, being able to set up your shot and move between the two without having to readjust your camera every time you step back into position can be a time and frustration saver. 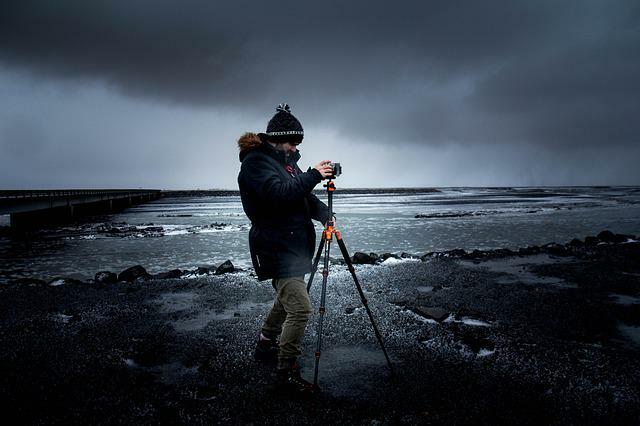 A tripod will give you a place to set up your shot and leave your camera in position. Believe it or not this is sold separately from the tripod. You can choose a specific strength to meet the weight of your camera and lens to avoid slippage on the tripod as you work. Do not forget this photography equipment list essential. For digital cameras, make sure to have a few memory cards to store your photos. SLR cameras will need good old traditional film rolls. Be sure to have plenty because there is nothing more frustrating than running out of film or memory before your shoot is complete. Batteries are a necessity. Having extras on hand can prevent a shoot from ending before you are ready. Lens cleaning supplies are also necessary. Keep a supply with you so that you can properly care for your expensive lenses while on a shoot. Grey card. These really help keep your white balance spot on. They are easy to use and can make a big difference in your shots. Filters. A polarizing filter is great to have around for keeping colors vibrant, cutting out glare and reflection, and shooting through glass. If you are an outdoors photographer, this is a must have. A comfortable strap and roomy Bag. Lugging equipment can be a pain- literally. Invest a little bit more into a strap with some padding – your shoulders will thank you. A good bag will protect your equipment and keep you organized. Software Programs. There is a lot of competing software brands out there to choose from. Some will offer more ways to manipulate your photos. Others will give you some simple adjustments to just tweak lighting and color. Choose what is right for you. External Drive. This will give you a place to back up your photos. Memory Card Reader. These will save you time and frustration because often it takes a long time to go straight from the card in your camera to a computer. A memory card reader will definitely speed things up. This photography equipment list is not all inclusive but it gives you a general idea of what to buy to get started. Start with the basics and allow your equipment to grow as your hobby grows. That is the best way to stay within your budget, learn the ropes, and get the most enjoyment out of your new hobby without breaking the bank.